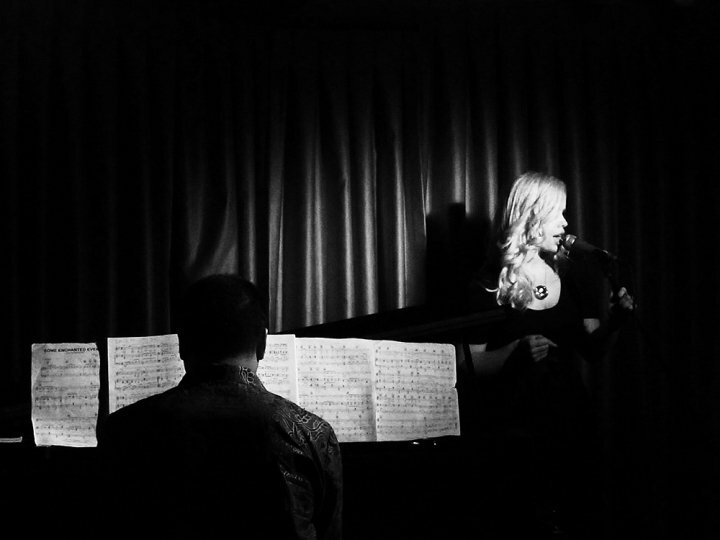 Alixandra and Duncan are a Duo who will entertain you with jazz, unique arrangements, humour, and great stories creating a sophisticated atmosphere perfect for work functions, weddings, birthdays and general entertainment. Inspired by the music and vocal talents of greats such as Shirley Bassy, Gershwin, Bacharach, Judy Garland, Billy Joel, Sarah Vaughan, David Bowie and Barbra Streisand to name a few. 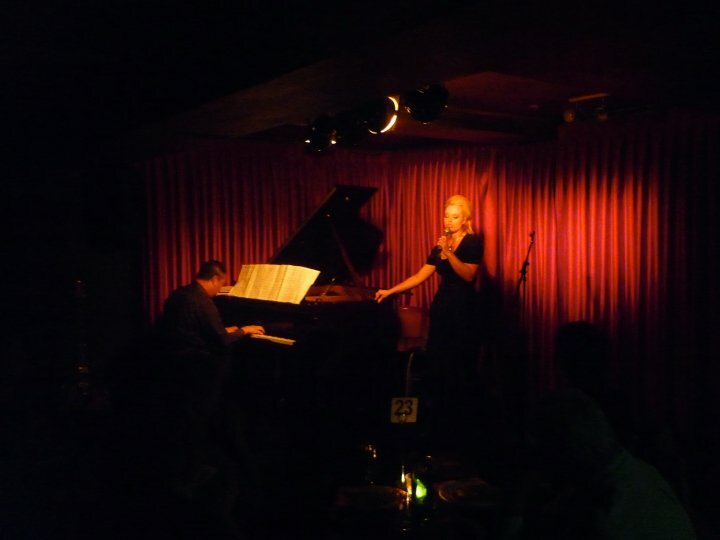 Alixandra Kupcik has sung in both Sydney and NYC for the past ten years including two of her own, self devised one woman shows, "New York-A State of Mind" and more recently "Reflections" which was performed at the Old El Rocco Jazz room, Bar Me in Sydney. Accompanied by the brilliant talents of Duncan Ba Pe who has travelled nation wide as an accomplished musician for over 20 years.The talented Duo will take you on an intimate journey reminiscent of a New York City Jazz Bar allowing you to sit back and be serenaded, providing eloquent entertainment perfect for all functions and all ages.